Helen Shirley Medak was born July 16, 1927 in Tacoma, Washington, to Croatian immigrant parents. She died March 26, 2018 in Seattle at the age of 90 with her surviving family at her bedside. Although named after her paternal grandmother (Helen), she was known as Shirley throughout her life, and was the youngest child and only daughter of Tobias and Mary Medak. She grew up in Tacoma and attended Jason Lee Middle School and Stadium High School, where she graduated with honors in 1945. While in high school, she also studied piano at the University of Puget Sound. 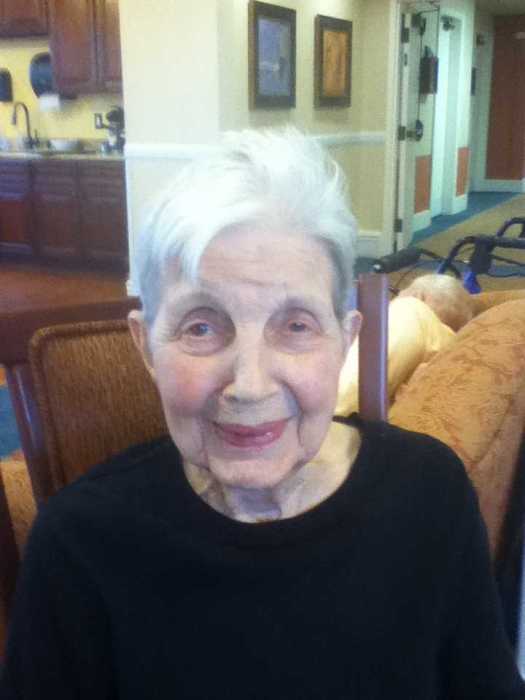 She would carry her appreciation of and love for music throughout her life. 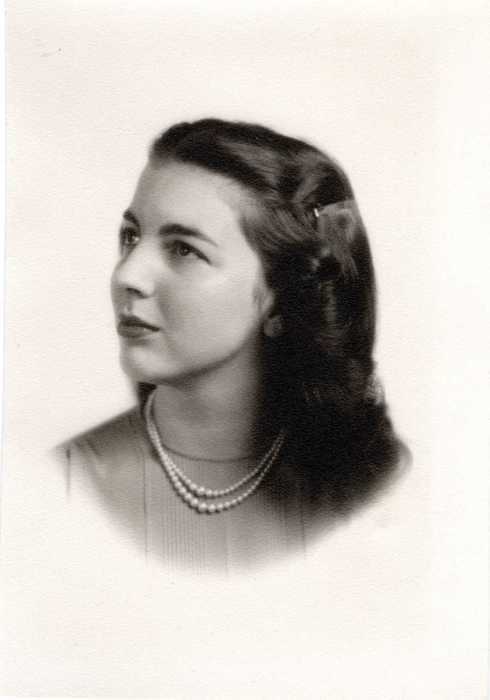 In the fall of 1945 Shirley enrolled at the University of Washington and was a member of the Alpha Gamma Delta sorority. After two years of University study she returned to Tacoma to live with and help support her widowed mother. 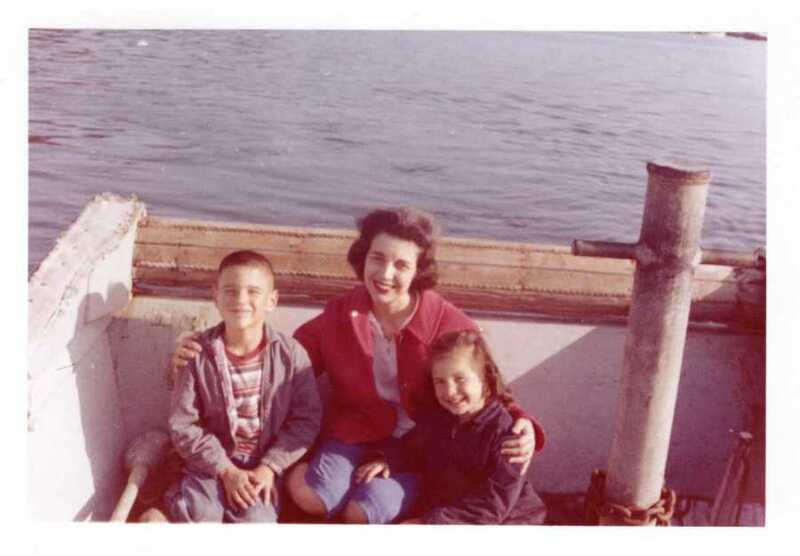 In January 1952 Shirley married Paul Babich and moved to Gig Harbor, where she devoted her time to raising her family and resided for more than 50 years. She was active in her community and volunteered countless hours in support of mental health rights. She moved to Seattle in 2004 to live closer to her youngest daughter. Shirley was a strong determined woman with a kind and loving heart. She had great compassion for others and boundless love for her children. She suffered great loss at a young age, losing both her parents to cancer before she married. She made countless sacrifices throughout her life as a mother for her family, but throughout maintained dignity, grace, and patience. Shirley was preceded in death by her parents, Tobias and Mary Medak, older brother Warren, husband of 46 years Paul Babich, and children Toby Paul and Mary Paula. She is remembered with love by her youngest daughter and son-in-law and her many friends. Remembrances may be made to Providence Hospice of Seattle. 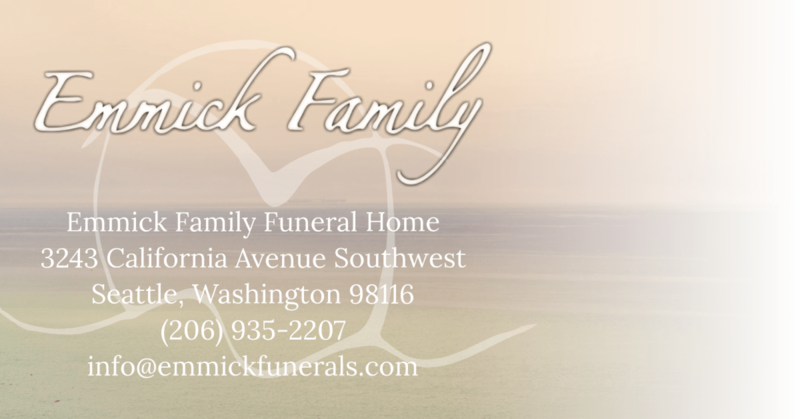 Please share your memories of Shirley at www.emmickfunerals.com.